The modern world is an artificial world, a world of artifacts, but modern science is a science of nature. 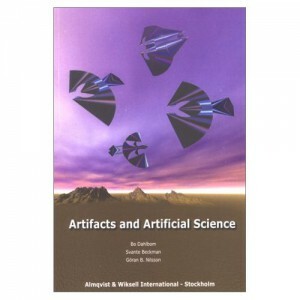 In this book we explore Herbert Simon’s idea of a science of artifacts, of artificial science. In natural science we want to find out what the world is like. Artificial science is design-oriented. Artifacts inspire us to improvements. While nature is given, artifacts are made, and our interest in them is guided by our interest in making them and making them better. In three essays we examine the idea of an artificial science, the nature of artifacts, our artificial world, and the example of history as an artificial science. We explore the role of technology in shaping our everyday lives, of engineering as world making, and the demands on such engineering to look beyond the mere functionality of technology to its larger social impact. We discuss the many varieties of artifacts, their relations to each other, and their role in defining our societies, our selves and our minds. We analyze the very idea of history and argue that the fundamental subject matter of history as an artificial science is perennial human problems and dilemmas. Läs boken här på LiU Electronic Press.